New audio from Magix Enga with MR DJ ft Tanzanian RnB star Baraka the prince & Zikki. 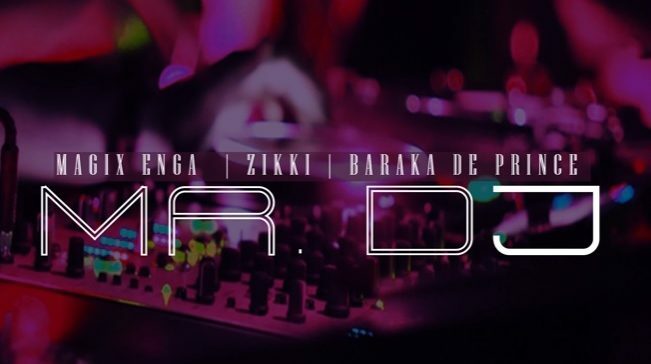 This entry was posted on Wednesday, March 27th, 2019 at 7:22 am	and is filed under Kenyan Urban Soul and tagged with Magix Enga Ft Barakah Da Prince & Zikki - MR DJ. You can follow any responses to this entry through the RSS 2.0 feed.